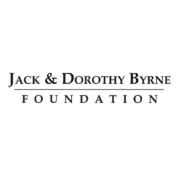 The Space On Main is pleased to announce it has received a $25,000 challenge grant from the Jack & Dorothy Byrne Foundation. 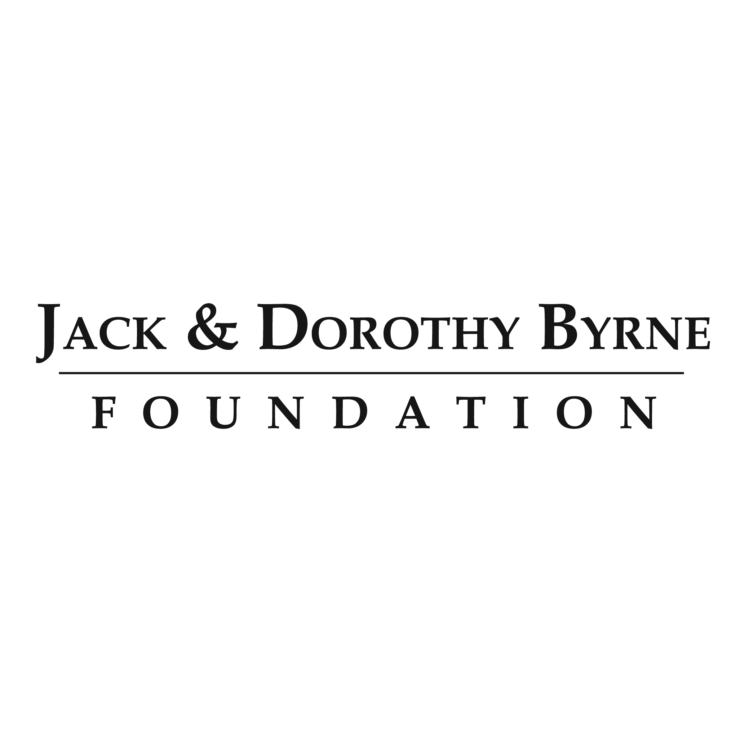 The opening of The Space On Main will not be possible without the support of amazing organizations and individuals such as Dorothy Byrne and The Jack & Dorothy Byrne Foundation. With a check for $5,000, Dorothy Byrne, President of the Jack & Dorothy Byrne Foundation, wrote: “I am pleased to offer a modest contribution at this time and will offer a matching pledge of twenty thousand dollars, payable whenever you secure the funds. I can appreciate the need for such a facility. This is a need that exists in many New England towns. Congratulations on your efforts. I hope the community responds.” And the community responded in incredible ways. 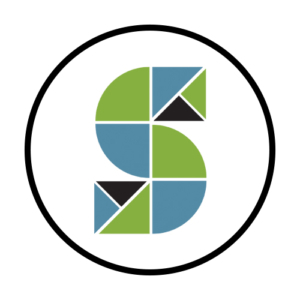 The Space On Main is a 501(c)(3) nonprofit organization and relies upon the generous support of individuals, philanthropic organizations, and businesses such as Vermont Community Foundation to provide their services. It is the mission of The Space on Main to foster entrepreneurship, innovation, the arts, education, health, and recreation in order to increase opportunity for personal and collective growth in the Cohase Region of Vermont and New Hampshire by providing a creative facility with access to affordable equipment, work spaces, and classes. It is The Space On Main’s goal to ensure prosperity of our community by leveraging talent in the region by creating pathways to outside individuals, services, and technologies.